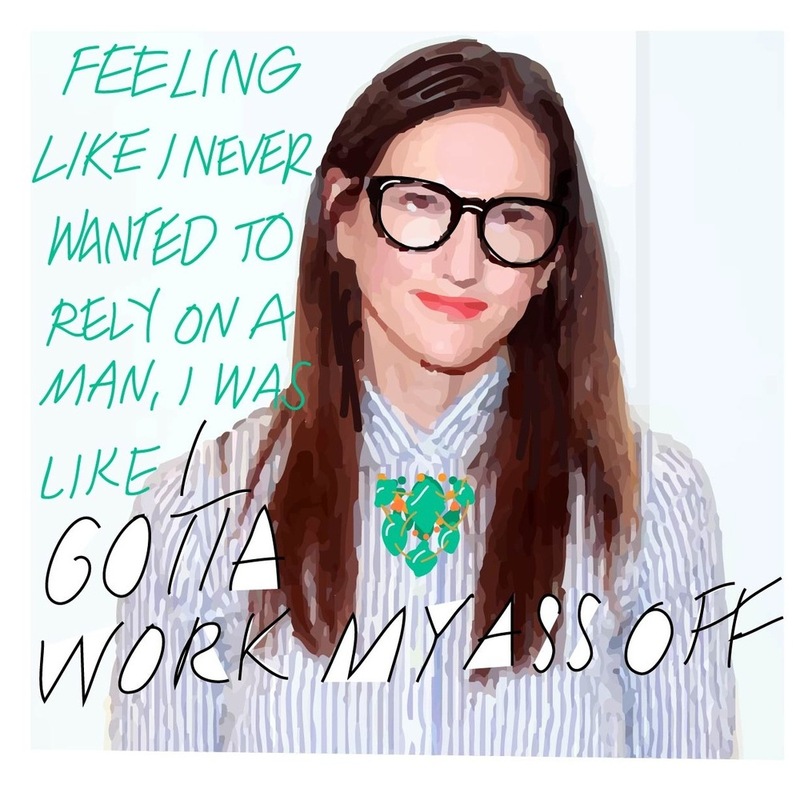 Happy Galentine's Day from Career Contessa! Career Contessa is a digital platform and publication that provides career guidance and inspiration to millenial women. The beautiful site showcases a series of regularly updated interviews with successful women in interesting, challenging, rewarding career paths. I was honored to help them spread some lady love this Valentine's Day by teaming up to do five custom illustrations for their social media channels. 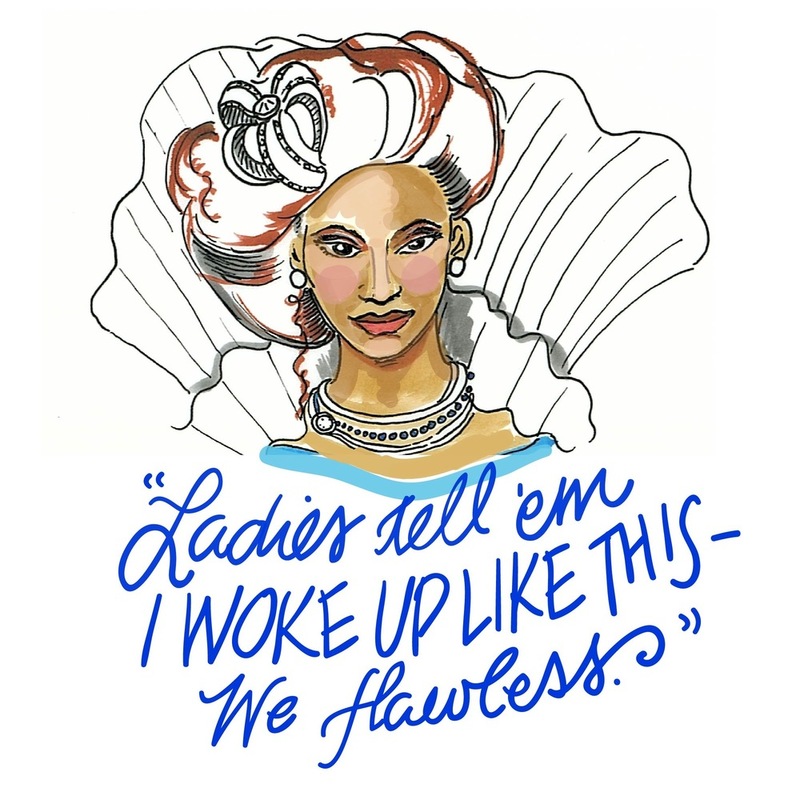 Throughout the day, they posted one note at a time to deliver each illustration, each carrying a different message of self-love from one of our favorite Career Contessas.